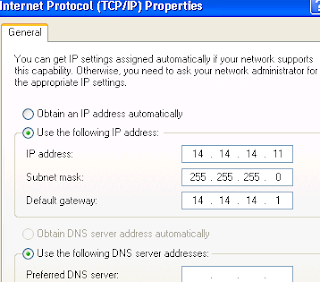 Hi What router should I use for a e3 port also, how should i configure the cloud? All packets are going to sequence 20 any idea why ? can you please sure your route-map configurations for sequence 20. i think there is some issue with your configs..
surely you are missing some configurations. Could you pls tell which is the R1 router in the topology? R1 is the router on left with serial link connected to border router. 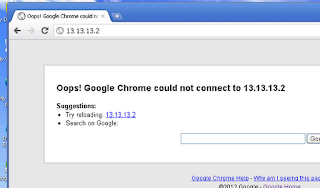 duhhhh.. you can just use ip sla monitor and generate http traffic from a router itself. who needs windows.. just overhead on the cpu..
instead of route-map blockftp permit 10 can we use route-map permit pbr 10? Can you explain what the difference is? THANK YOU FOR ALL THESE LABS AND GUIDES.....nice work! thank you, missing command is added now, but in next line there was network command so it is understood that you need router eigrp 111 command before network command. 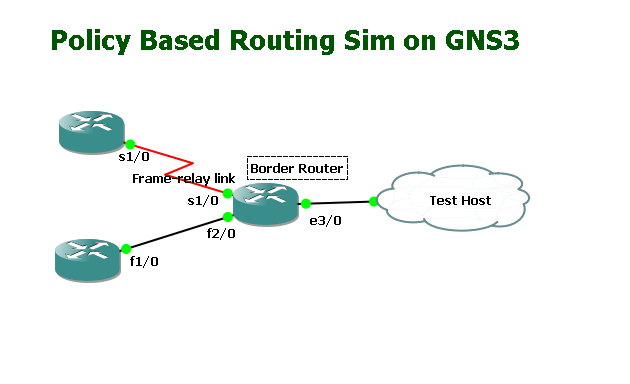 Hi bro... just to let you know this: If the packets do not meet any of the defined match criteria (that is, if the packets fall off the end of a route map), then those packets are routed through the normal destination-based routing process. If it is desired not to revert to normal forwarding and to drop the packets that do not match the specified criteria, then interface Null 0 should be specified as the last interface in the list by using the set clause. Why is the route-map named blockftp? 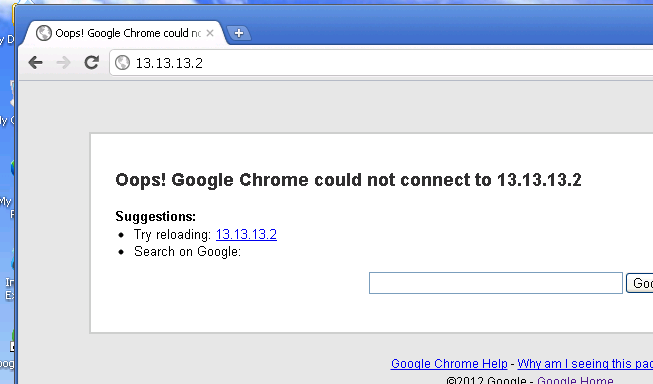 it should rather be http_traffic. 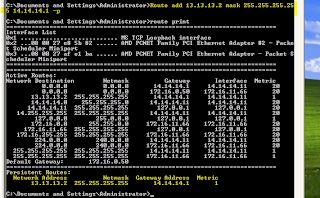 For those that do not want to mess around with the virtual hosts or NIC settings on the host machine, you can simply toss another router, connecting to the two routers on the left, routing the entire routing table through EIGRP, and then using the "test network" router to telnet to that router. For example, I connected a router, with a loopback IP of 20.20.20.1/32 to the routers on the left. I then distributed all the routes through all routers using EIGRP. 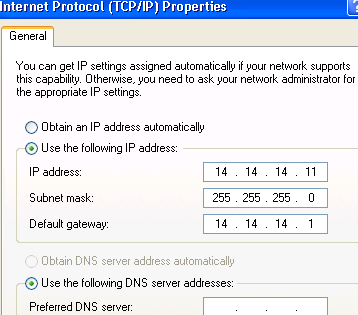 I then set variance of 2 on the router connecting to the "Test network". If that works, you should be able to ping the 20.20.20.1 IP from the router designated as the "test network" and see 2 routes on the connecting router. 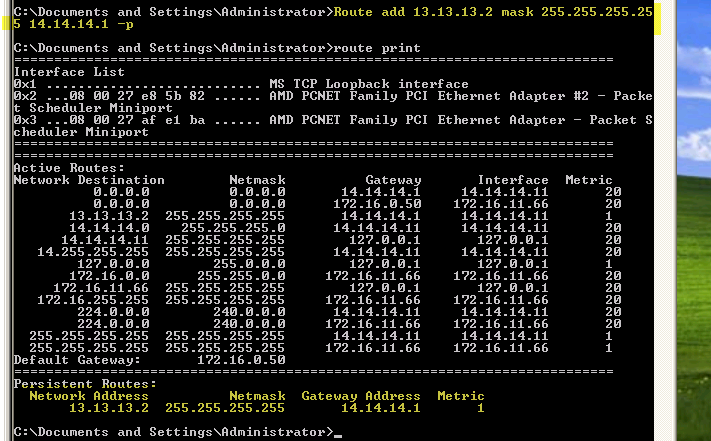 Setting the route map on that router and generating traffic from the router in the "test network" should show hits on the route-map. Hope that helps. It's a little bit more involving that this particular lab, but we should all be doing more work anyway to make sure we get the concepts down, right?